The co-founders of A Rum Fellow on their new indoor-outdoor collection, and the “hype and excitement” of London Design Week 2017. 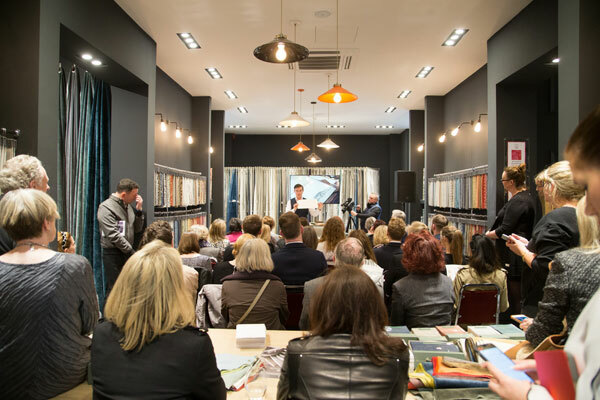 Throughout London Design Week 2017, workshops in participating showrooms were packed with visitors eager to learn from a series of experts at the top of their game. To capacity crowds in Tai Ping and Simpsons, KLC School of Design explored time-tested theories explaining the visual impact of colour. Over in Zimmer + Rohde, florist Larry Walshe led a demonstration on how to take your dining table from bleak to chic, while Sipsmith, pioneers of the London gin movement, held workshops and tastings exploring their imaginative approach to distillation in Fox Linton, Wired Custom Lighting and Decca (Bolier). In GP & J Baker, designer Tim Gosling led a masterclass amazing visitors with the art of drawing. It was proof positive that even in a digital age, an ability to draw is a treasured skill in interior design. “It’s warm, it’s friendly, it’s approachable,” says the landscape designer about Design Centre, Chelsea Harbour. London Design Week 2017 is the spring event that keeps you ahead of the curve on the latest design topics. 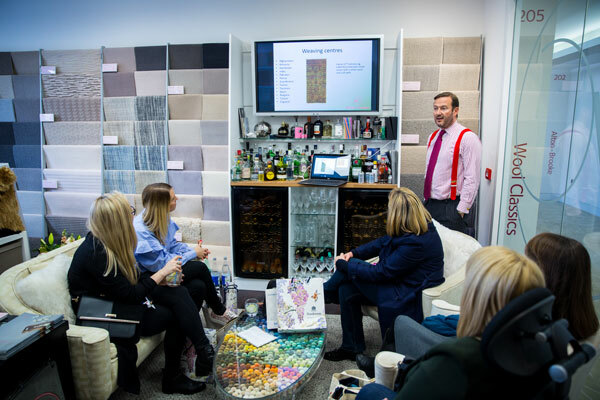 Highlights included sessions on colour and pattern at Wool Classics, virtual reality at Crestron EMEA, use of modern technology at The Silk Gallery and the benefits of social media at Topfloor by Esti. Plus behind-the-scenes peeks into the creation of collections from Holland & Sherry, Remains Lighting. 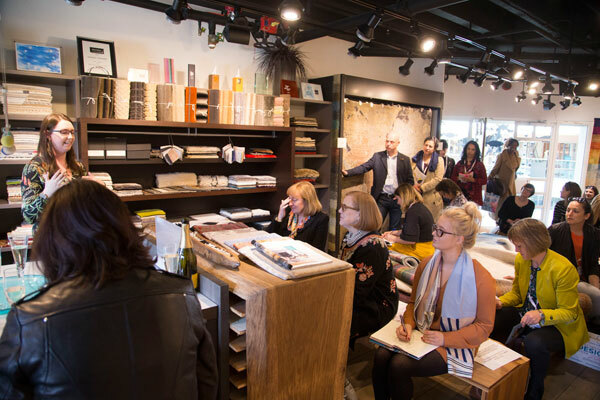 Ulivi Salotti at Passerini, Casamance, Nemo lighting at Poliform and Halsted’s new Zambezi collection at Colony, which draws on magical creations by the Ardmore ceramicists. “I love it when I’m here. Without a doubt, Design Centre, Chelsea Harbour is our go-to,” says the interior designer.